Kristjan Järvi (1972- ) is the youngest son of justly famed conductor Neeme Järvi. He is also a frequent collaborator with the talented and ubiquitous Gene Pritsker among others. This double CD represents a portion of his concerts in celebration of Reich’s 80th birthday. There are apparently recordings available on the streaming service Medici TV of several other Reich works including the Three Movements for Orchestra (1983) and Desert Music (1986). All these stemmed from a residency (2013-2014) that Reich enjoyed with the MDR Leipzig Radio Symphony and Chorus. This 80th birthday tribute gives us yet another opportunity to hear another generation (other than Reich’s) interpreting this music. For years only Reich and his ensemble had access to his scores but this is not the case with his orchestral and choral works. Some may still consider Reich to be a difficult or experimental composer and this has limited the programming (and no doubt the commissioning) of music for such larger ensembles. It is delightful to hear how other musicians respond to and interpret Reich’s music. In fact Reich’s music for larger ensembles is definitely worth hearing and hearing in different interpretations. This set gives us the world premieres of beefed up orchestrations of You Are and Daniel Variations. This writer looks forward to the orchestral version of Tehillim (1981) as well. This handsome two disc set includes the early Clapping Music (1971), Duet (1993), The Four Sections (1987), You Are Variations (2004), and Daniel Variations (2006). It is not a greatest hits compilation. Rather it is a personal survey by a wonderful young musician. Kristian Järvi is a conductor, composer and new music raconteur who is at the beginnings of a very promising career. This album is a love song if you will. 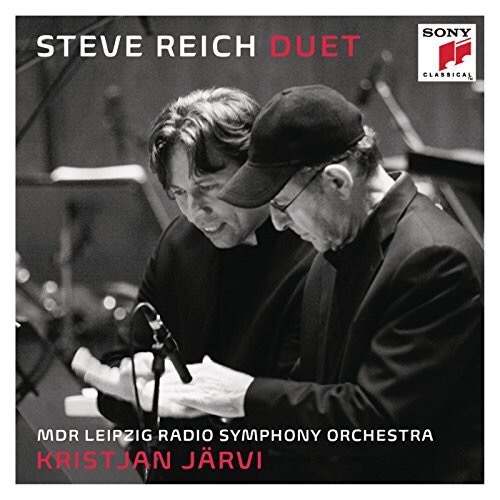 Järvi clearly understands and loves this music and the opportunity to record these works, especially perhaps the intimate Clapping Music with the participation of the composer. The Four Sections is tantamount to being a concerto for orchestra and is among this reviewer’s favorites among Reich’s works. It has received too few performances and to date only two recordings. This is the first live recording and gives insight into the amazing competence of both conductor and orchestra. 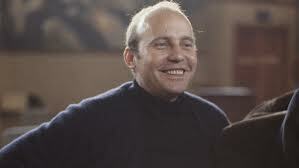 The 1993 Duet for Two Violins and String Orchestra is Reich’s homage to a musician of a generation preceding his, the wonderful violinist, conductor, and pedagogue, Yehudi Menuhin on his 80th birthday. Soloists Andreas Hartmann and Waltraut Wachter handle this all too brief piece with skill and insight. The second disc contains studio recordings of the large orchestra versions of two very personal works. These recordings alone are adequate reason to purchase this set. Reich has gained much from tapping his Jewish heritage (musical, linguistic, and literary) in service of his art. Both of these pieces feature texts from a variety of sources including the Bible, Hasidic aphorisms, the writings of Ludwig Wittgenstein among others. In both works the texts determine to some degree the rhythmic choices of the music. You Are Variations is a four movement orchestral/choral work which sets a different aphorism in each movement. It is among the composer’s more personal works and includes quotations from Wittgenstein (the subject of Reich’s undergraduate studies) along with Biblical and Talmudic texts in a beautiful existential meditation. Daniel Variations is a powerful overtly political work written in response to the tragic murder of journalist Daniel Pearl who was beheaded by extremists in Pakistan in 2002. It is a deeply felt and very pained work which expresses the tragedy and creatively makes a link with the Book of Daniel as well as Pearl’s own words. Reich is no stranger to political protest on his music and this is among his finest in that genre. If you don’t know Reich’s music this is not a bad place to start. If you are already a fan (as I’ve been for years) you will want this set to round out your collection. Abraham Lincoln’s speeches and writings are well liked and frequently quoted in many contexts. Perhaps their most famous use in music is that of Copland’s ‘Lincoln Portrait’ for narrator and orchestra. And without doubt his most famous words are those of the ‘Gettysburg Address’ first read on Thursday November 19th, 1863 at the dedication of the Soldier’s National Cemetery in Gettysburg, Pennsylvania. That’s 150 years ago. Those words were brought to the service of the avant garde in 1967 when Salvatore Martirano employed them in his overtly political ‘L’s GA’ for “gassed masked politico”, “helium bomb”, three 16mm movie projectors and two channel tape recorder. The piece was updated to a version for three video tapes played simultaneously on three monitors sometime in the 1980s. 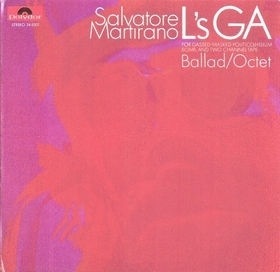 Salvatore Martirano (1925-1999) was a major pioneer in electronic music. He graduated from Oberlin College in 1951 where he studied composition with Herbert Ellwell. In 1952 he completed a masters degree at the Eastman-Rochester School having studied with Bernard Rogers. He studied with Luigi Dallapicola in Italy from 1952 to 1954 on a Fulbright Fellowship. While his early work is influenced by the twelve tone traditions which also characterize Dallapicola’s music nothing in his various teachers’ work could possibly prepare one for the music he would produce in his mature works. His long association with the University of Illinois afforded him access to technology and developers with cutting edge ideas that he absorbed and mastered. 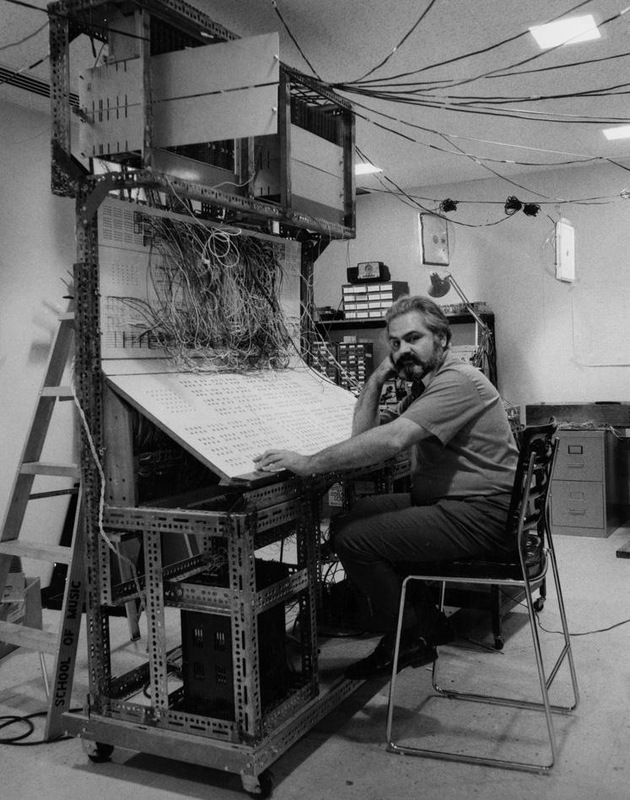 Until a fair assessment is made of the work and achievements of the computer labs there it is difficult to say if they exceeded that of the Columbia Princeton lab (with the brilliant Milton Babbitt at the punchcards). The piece at hand in this essay defies verbal description and is not easy listening. It utilizes the text of the Gettysburg Address read by a man in a gas mask breathing helium (which raises the pitch of his voice in a cartoon-like way), 3 sixteen millimeter film projectors and electronic score on tape. The original recording lasts some 25 minutes. I recall that the version for three videotapes on simultaneously running monitors lasted about the same time. But the experience is one of a complex wall of sound and images that is unrelenting until it actually ends. It was embraced as a sort of “cri de coeur” in sympathy with the escalating anti-war protests of the time. Unfortunately the posts on you tube do not contain the video footage which definitely enhances the experience of this true multimedia masterpiece. And it is a prime example of classical political protest music. It is and should be disturbing. But even in retrospect I doubt that the passing of time can be seen to have diminished the importance of this composition both as music and of sociopolitical protest (that never seems to become irrelevant actually). This work certainly deserves to be heard and experienced much more widely and studied along with Martirano’s other mature works and the body of work which has come out of the hybridization of music and technology of that era.